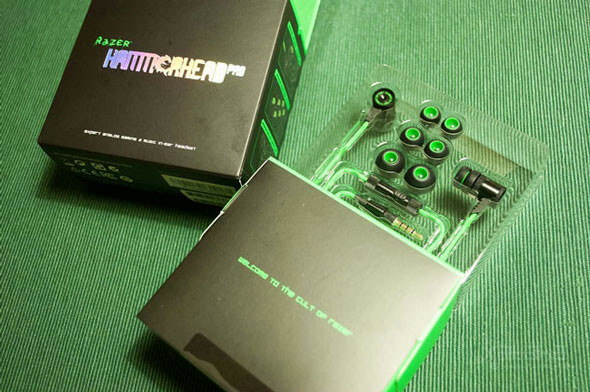 Razer HammerHead Pro is the first foray of the American brand to create a few in-ear headphones more thought on phones than in video games. An accessory with a price perhaps something bulky, although not at all surprising to follow the line of other Razer products. 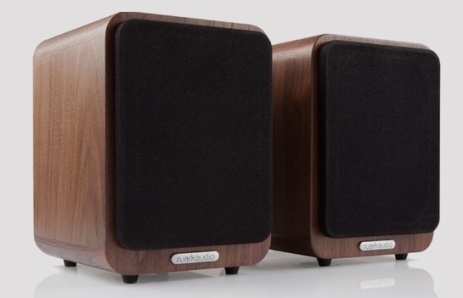 Today we propose our analysis of this HammerHead Pro, young, robust and modern design. 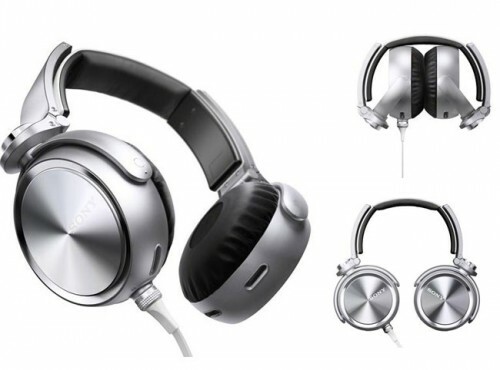 Includes microphone and metal finishing, and perhaps we can define as a ‘premium’ headphones designed for lovers of the brand and also for those looking for a certain quality accessory for their phone. When presented and we noticed the small change of course. 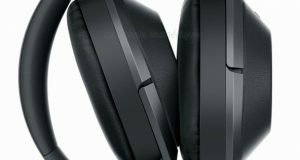 Razer had been until then a brand closely linked with the gamer world: keyboards, mice, headsets and mousepads were their most successful products, provided with a profile aimed at video games. 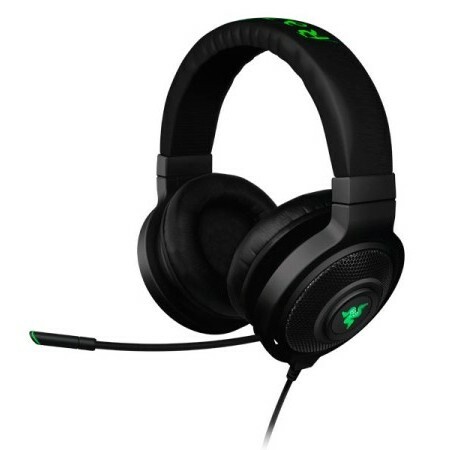 However, Razer Hammerhead Pro changes tactics to position itself as a in-ear headphones from among the many available in the market. Unlike other products, the Hammerhead Pro does not have any functionality or typical characteristic of Razer beyond the striking green color of the cable. In addition to the cable – with a length of about 1.3 meters – one highlights the metal parts that we are in the headphones and plug in black color and with a peculiar texture. Hoods are removable, silicone and Razer includes a total of four pairs of different sizes and shapes to choose the most convenient for us. Although the brand is back, Hammerhead Pro is designed for use with our phone. This microphone integrated in the cable and do not require more than the standard 3.5 mm connector. Next to the microphone also find ourselves with a button to control and management of the device and some of its functions. To hang up and pick up calls, for example, but also to pause playback of a music track. It is a single physical button, so for example we can not modify the playback volume. Also have their place in video games, of course. 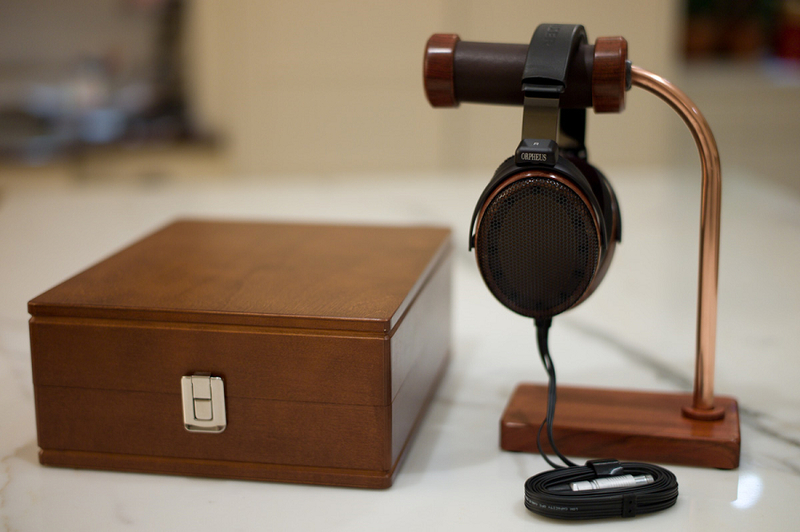 Combo headphone + microphone can be used in compatible computers that have precisely this input, they are not all that portable but it is something increasingly common.